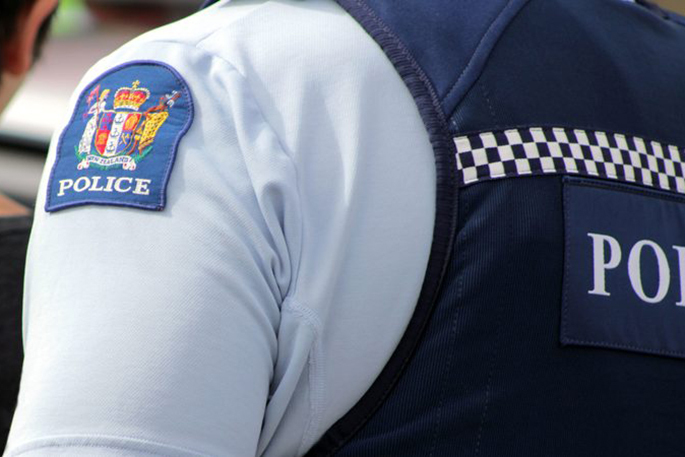 A 25-year-old man has died in an accident at a workplace in Ngauranga Gorge, Wellington. Emergency services were notified of the incident at 9.28pm yesterday, says a police spokesperson. "One person died at the scene and another received moderate injuries. "Early indications are the person who died was hit by a work vehicle while working on SH1 south of Johnsonville." The southbound lane is now open.